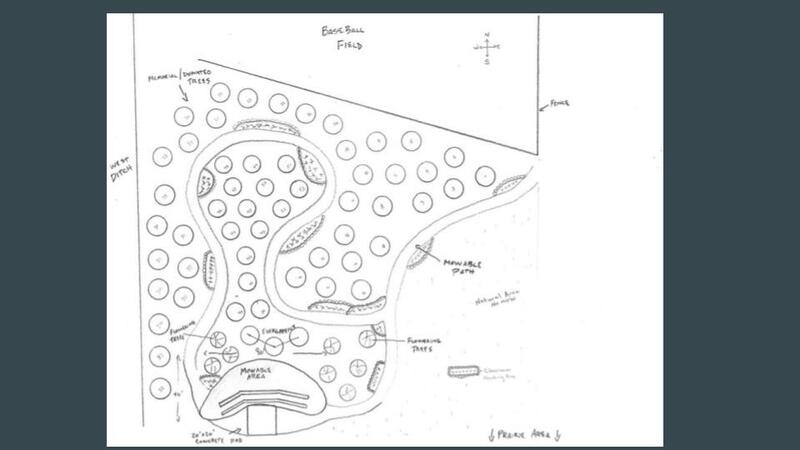 Durand CUSD #322 and Durand Charm are partnering together to provide student’s an outdoor classroom. 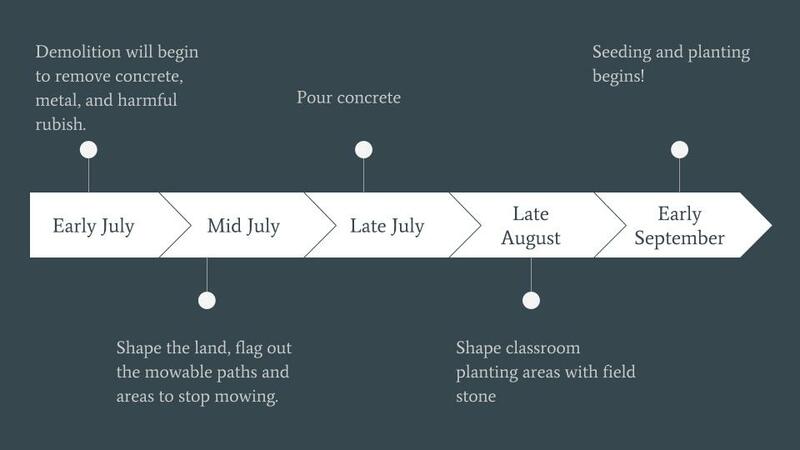 The students in grades Pre-K – 12 will benefit by having an outdoor learning environment in which they can learn not only alongside nature, but also about the natural ecosystem in which they live. Many community members have volunteered to help make this design a success before we have even gone public with the idea. Overall Reduction in the cost to the district due to a decrease in labor and gas being used to mow over an acre of land. Eliminate an existing liability and dangerous area on school grounds. This project will be built upon the donations of community members’ time, labor, and resources. 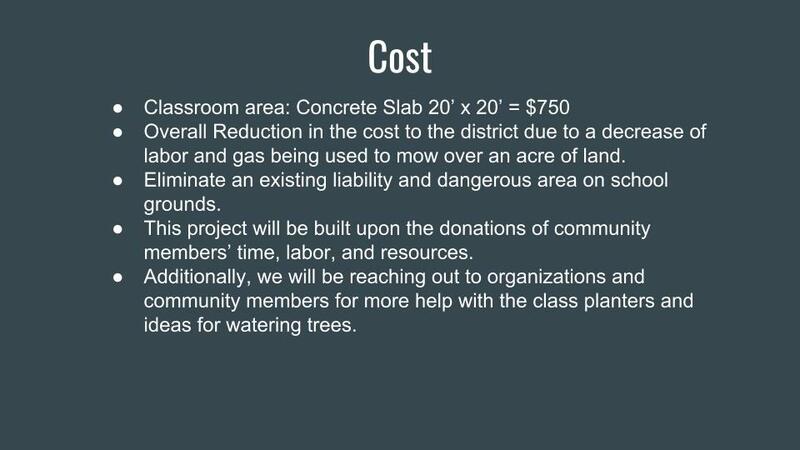 Additionally, we will be reaching out to organizations and community members for more help with the class planters and ideas for watering trees. Do you want to be are of this innovative educational program? For more information contact Mychael Drews @ 815-248-2171. If she is unavailable, please leave a message and she will return your call. You can also contact Bev Waller @ 815-248-2482. Please note your donation is for Nature’s Classroom in the memo line of the check.